If you have been following along with all the news from convention, you probably saw and heard a bunch of product announcements, news, and promotions. Turns out I took around 1,000 pictures, so while I edit those, I thought I would summarize all the news so you can make sure you didn’t miss a thing. One of the really fun things at convention is being the first to hear about new products. This year was no exception and we had a number of fun announcements for what is on the way! Undefined Product Line – Create your own one-of-a-kind stamps with this new line of rubber carving tools and the raw rubber and blocks to create your image. And yes, I know it sounds intimidating, but it is easier than you might think! If I can create this flower, you can make a stamp too! Flip Card Thinlit Dies! – I’m super excited about these new dies, and not just because I won one of them. These dies (in both circle and label shapes) makes it super easy to create fun flip cards with just a few cranks in your Big Shot (instead of fussing about placement, cutting, scoring… etc). Envelope Score Board –Now you have another option for creating custom envelopes in 66 different sizes! 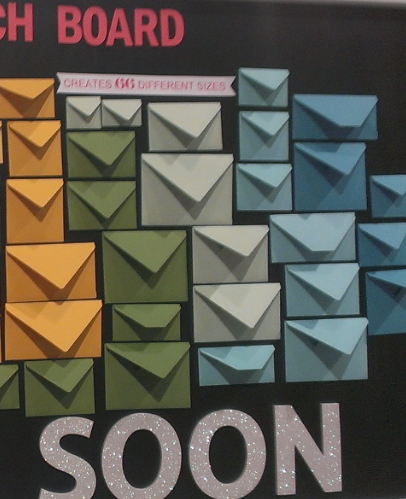 The board has printed on the front, exactly what size to cut your paper for the size envelope you want. 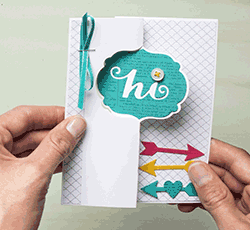 Then you just use the guides to score the 4 quick lines, use the built in notch punch to cut away the parts you don’t need, and a built in corner rounder to punch the corners of your envelope flaps to make them look even cuter! 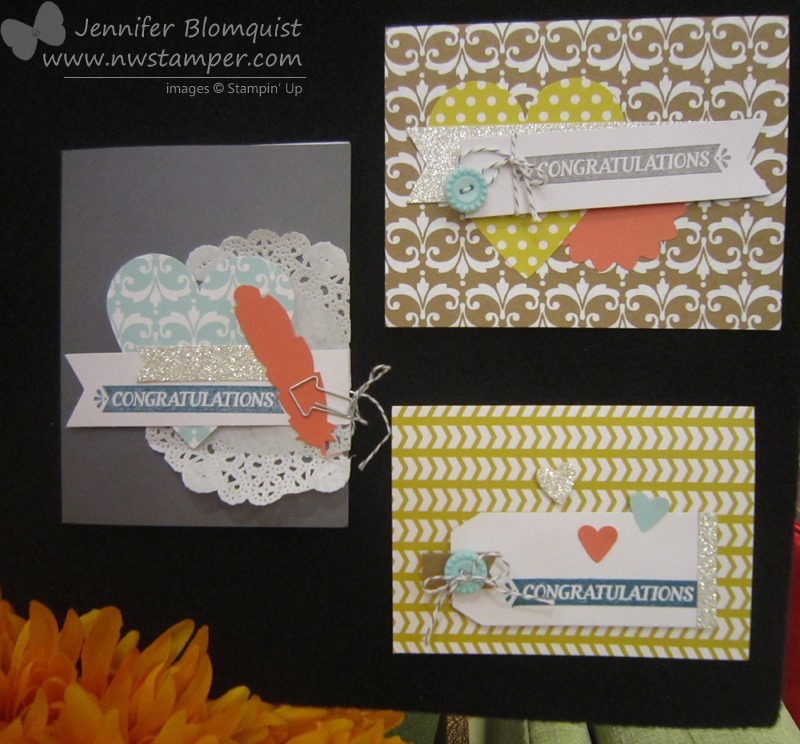 The same type of challenge was run in the Stampin’ Up! offices and the following stamp set won and is available to purchase now through January 2nd! 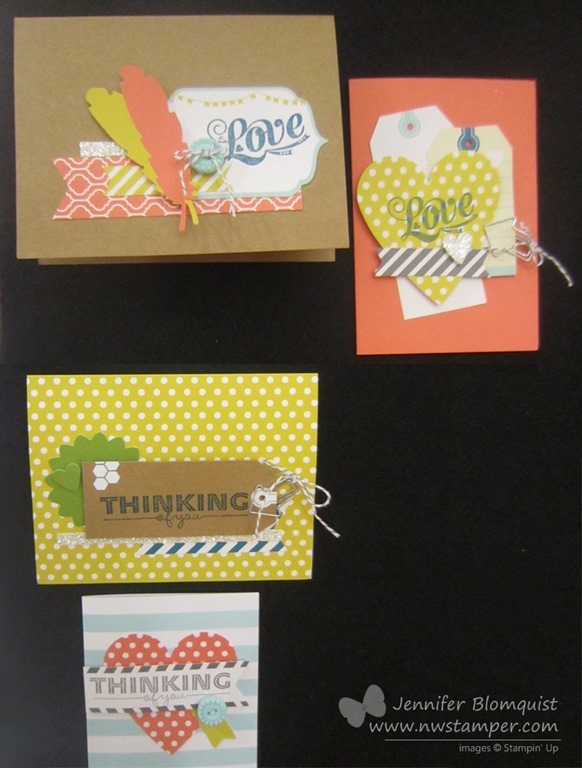 Everyday Occasions Cardmaking Kit – This is a new kit Stampin’ Up! is trying out which gives you everything you need to create 20 cards (except your basic adhesive). You’ll get a special clear block, exclusive stamp set, ink, envelopes, accessories, and everything you need to create all your cards. They are still finalizing the details but more information will be coming soon! Expected launch date is September 2013. Multiple promotions were announced during convention. If you attended convention, there were numerous product discounts available just to you; but here are all the discounts available to everyone! 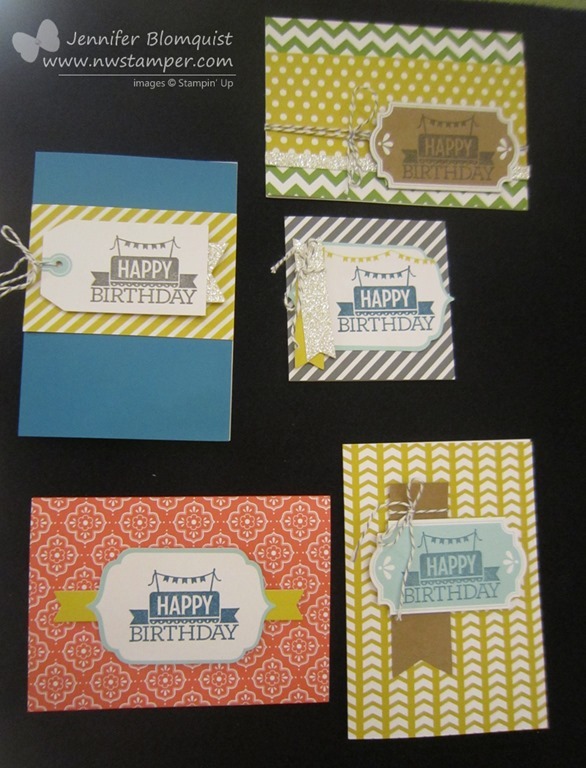 Pick a Project Sign Up Bonus – Join Stampin’ Up! between now and August 31st and receive a free project kit set in addition to your starter kit. 3 of the project kits are items from the Holiday catalog and there are some CUTE projects they shared at convention with them! 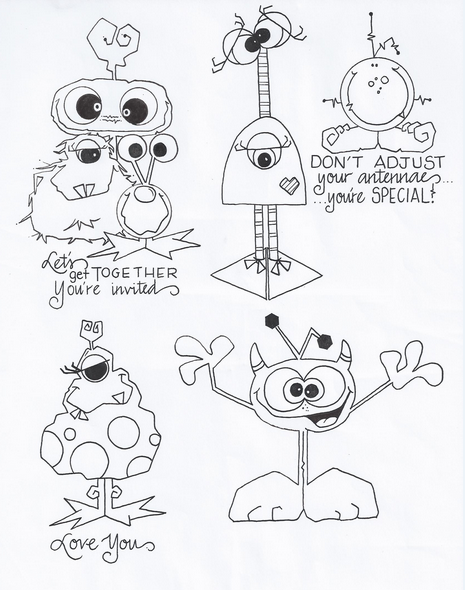 I’d love to have you join my Fun n’ Crafty group of stampers! If you have questions, contact me at jennifer@nwstamper.com or check out more details online. My Paper Pumpkin Introductory Offer – Do like the idea of having a project kit sent to your door each month? My Paper Pumpkin may be a great option for you. Each month you receive a package in your mailbox containing a project kit that could be a set of cards, a mini scrapbook, or a cute project like this month’s mini banner set. Join by Aug 31st and receive your first 2 months for only $10! That is 50% off and includes shipping! You can cancel or skip a month at anytime, so it’s a great way to try it out for a great price. Buy 3 get 1 free Designer Paper Sale – just wanted to also put out the reminder that through July 31st, you can get 1 pack of designer series paper of your choice when you by 3 packs. Its like getting 25% off each pack! Whew! Ok, so I think I got it all! So, hopefully you see something that is exciting to you… I know I’m really excited about all the new products coming out, including my stamp carving kit that is showing up any day now! I just need to get home from my trip visiting family to start playing with it. 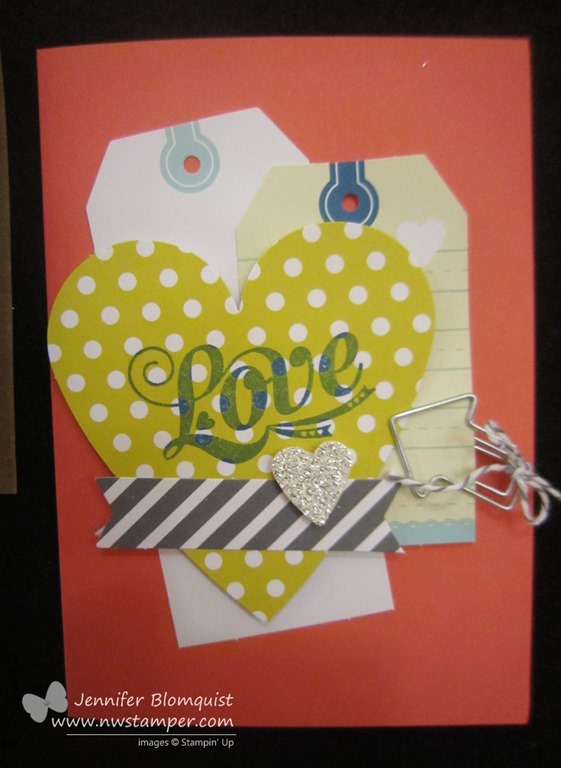 It is an awesome time to be a crafter (and a demonstrator too!) so I hope you have lots of fun in the coming months with all these products and deals.